Strapless kitesurfing. A Hype? maybe not. Beginner tips explained. Here we can see Ben Meyer dropping into a “Bomb’. Personally I was been taught by him in Cabarete and it is here also where I was catching the first wave. After many bails and wipe-outs, I started to get the “hang of it” and I would like to start this blog with the question : Is it a hype”? 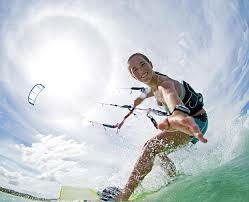 in the kitesurfing world to ride strapless because it is not so cool to ride strapped you may think. It really does not matter. We all want to have fun and express yourself in the water. Follow these beginner tips and see yourself getting up sooner and it makes it less frustrating. Believe me it can be sometimes. Try to get yourself a bigger board in the beginning. A good measure will be around 3″ longer then yourself. Buy yourself a board that lasts. Starting on a regular surfboard will be the only option if you are out of “Dinero’s! Ride on flat water first and master the edging as well as the first turns and jibes before heading of into the surf. I know it not soo fun but it will help you. Ride smaller kites. If you see everyone riding on a 12m. Then 9-10m kite will be good for you as an average weight of 80kg. You don’t want the pull of the kite. Take an Epoxy board in the beginning compared to the Polyester one. It will last you longer. After that! Go to a shaper and design your own baby. 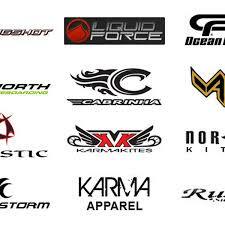 As you see all over the world Kite Surf competitions are rising and popping out of the ground. Riding strapless is not a Hype. 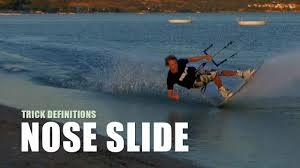 It is a amazing ability what will bring you heaps of fun and you will get better with the technical side of the kite as well, while riding strapless. We are going to Siargao, Philippines this November to open our second Seabreeze Kite Club until the end of March 2016. A new dream destination and famous for the major breaks around the island as named: Cloud 9 etc. Siargao, Philippines. A dream kite surf destination.